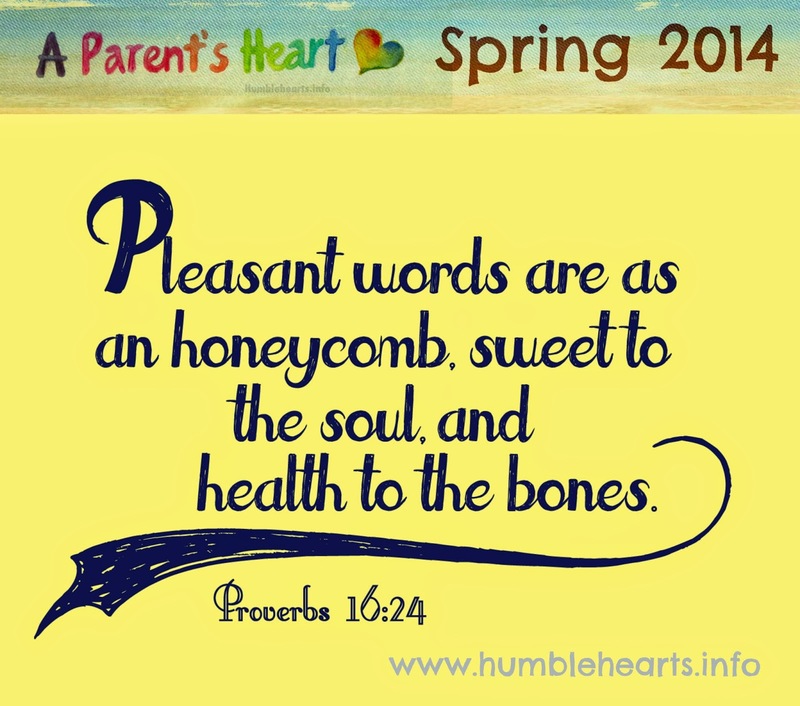 This spring I am starting something new with the verse for A Parents Heart. I am going to stick with the theme verse for a season (2 to 3 months) instead of a new verse each month. This will give both you and me a more time. I have learned for us busy parents it takes time to print out the verse, post it in our home, mediate on it, hide it in our hearts, and look at other verses that relate to the verse. Honestly, there was one month that I didn't get the verse printed out and posted till the end of the month, and I'm the one running the blog! These verses are worthy of us taking the time to hide in our hearts and live in our lives. 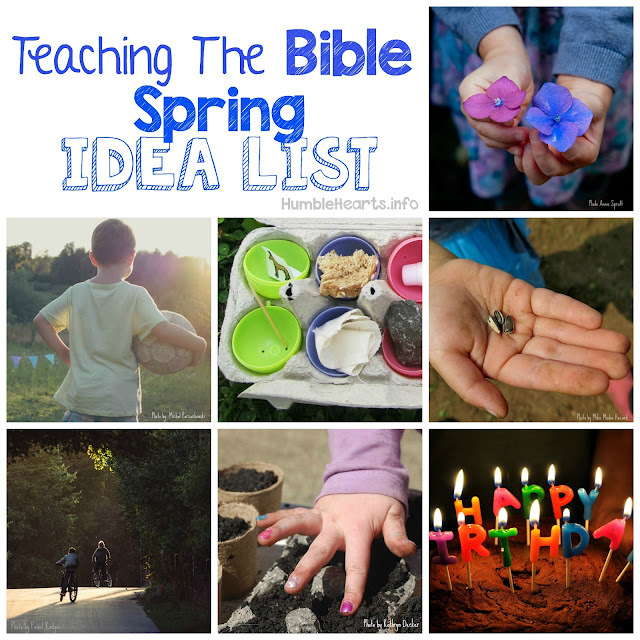 I am really excited about the verse for this spring. As parents we desire to do things that are good for our family member's souls and good for their health. By simply speaking pleasant words we can do this! We can work on having the words that come out of our own mouth be pleasant, and we can teach our children to speak pleasant words. When are homes are filled with pleasant words, it is really a sweet place to be. Print out the verse in the size and color that you like. Post it in your home in a spot that you can look on it and mediate on it. Look for future blog posts here in May and June. 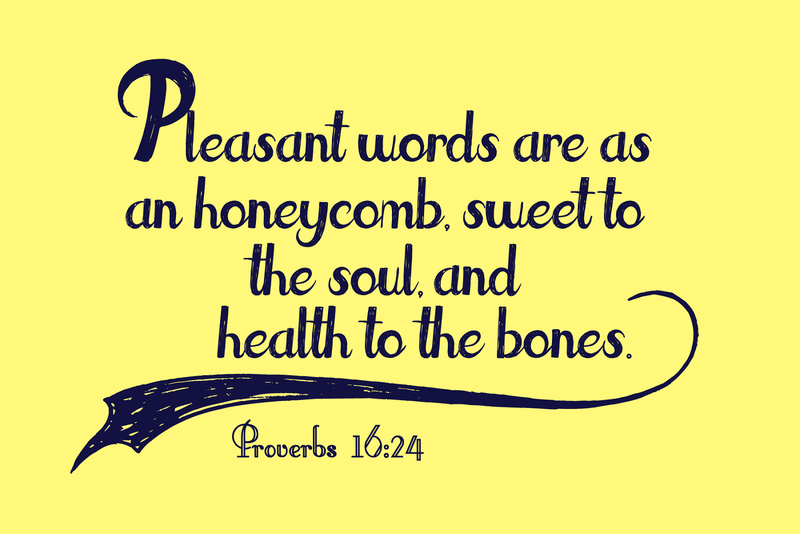 I will be posting other versed from the Bible that will help us and our children speak pleasant words. A great way to not miss a post, is to sign up for Email Updates. You can sign up in the right hand column of the blog.